Sad news today, Harry’s book was my bonsai bible back when I started bonsai in 1993 and I’ll never forget the wacky adverts in the Bonsai magazine.. Notice from the family below, my thoughts are with you. As many of you may know Harry had been suffering from alzheimer’s for a number of years. Unfortunately his condition had deteriorated rapidly during the last week. 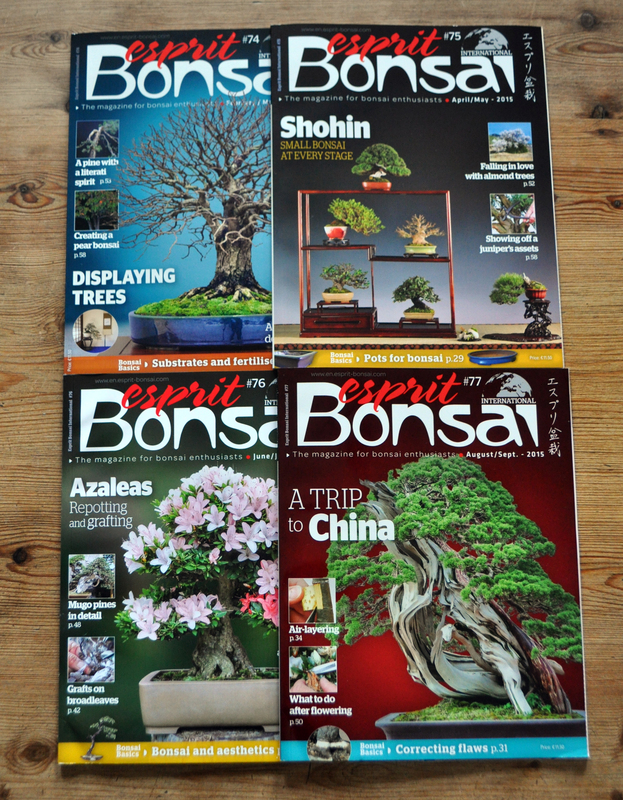 We hope that many enthusiasts throughout the International Bonsai community will have been inspired by Harrys bonsai teachings, artistry, books and good sense of humour. Letter of condolences may be sent to Greenwood Bonsai Studio. There will also be an open book of condolence alongside one of his many bonsai creations. A memorial service wil be held at a later date. Reblogged this on twinsrat bonsai. Indeed sad news. Me condolences to Petra, Corin and the family. I will always remember Harry from his summer camps in Nothingham in the early 90’thies. Harry was always ready for a good joke. He was an excellent teacher, speaker and artist. This is sad news. I have found his book very inspiring over the last 12 months and I have always received a great quality of service from the Greenwood Studio. My thoughts are with the family during this difficult time. Very sad. Like so many others his books/trees were the ones that inspired me greatest when first starting bonsai 5 years ago and I still love looking through them. The Complete Book of Bonsai has been my bible since I acquired it so many years ago. I refer to it often still. So very sad to hear of Harry’s passing…my sincere condolences to his family. A good friend is gone. Not only is the family, but the world of the bonsai society is also mourning him. Twice I had the opportunity to participate in his summer camp, as his guest, and as an unknown bonsai enthusiast from Eastern Europe. I stayed in his house with his family, and I was treated with great kindness as a member of the family. He was a charming bonsai gentleman with a good sense of humour, nearly always smiling. He held lectures all over the world and he was the very first bonsai expert to visit Hungary, the Czech Republic, and Slovakia. It is said, a man really dies when his name is forgotten, so as Harry will remain in our happy memories, this is the guarantee that he will live on until there is only one bonsai enthusiast left in the world. Memorable event was the performances, held in Hungary. I spent unforgettable weeks in his bonsai nursery, knowing a hospitable family. Rest in peace! thank you for all you gave us!